Another week of great deals at CVS! Some nice offers were sent to my CVS card that turned already good deals into GREAT ones! I was able to get the things that I wanted AND the things that I needed for only $1.86 after coupons and Extra Care Bucks! 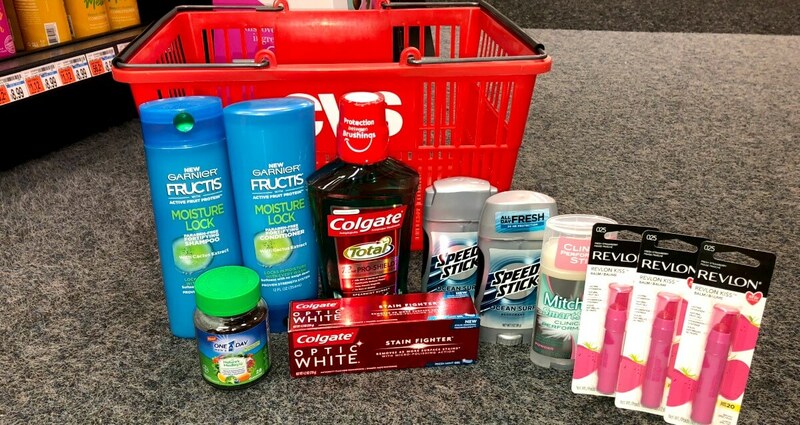 For over $43 worth of products….that’s a savings of 96% off the store prices! 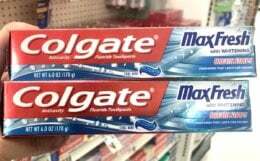 Did everyone get their FREE Colgate Optic White toothpaste and One a Day with Nature’s Medley vitamins? Easy freebies like that are my favorite. Garnier Fructis shampoo, conditioner 12-12.5 oz, leave-in 10.2 oz r treatment cup 3.4 oz. $3.79 ea. or 2/$7 Free!